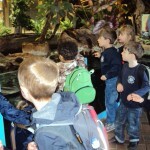 Home » Curriculum Days » Whole school day out-EYFS and KS1 visit Colchester Zoo! A wonderful day at the zoo! 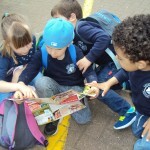 Our Dragons and Unicorns had the opportunity to visit the zoo as part of their work on their Safari topic. It was a beautiful sunny day and everyone had a brilliant time learning about the animals.